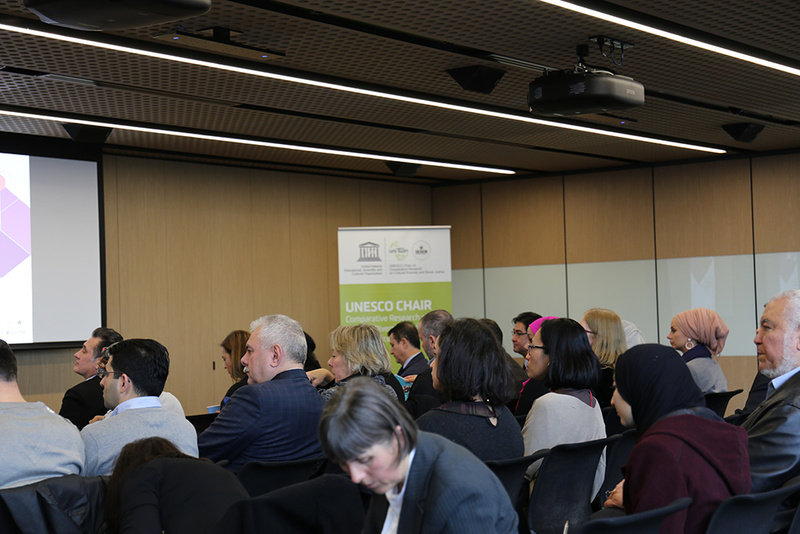 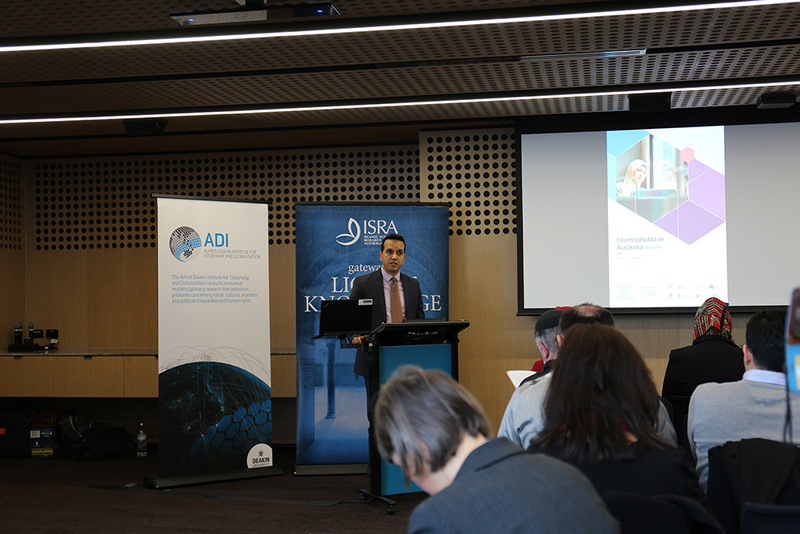 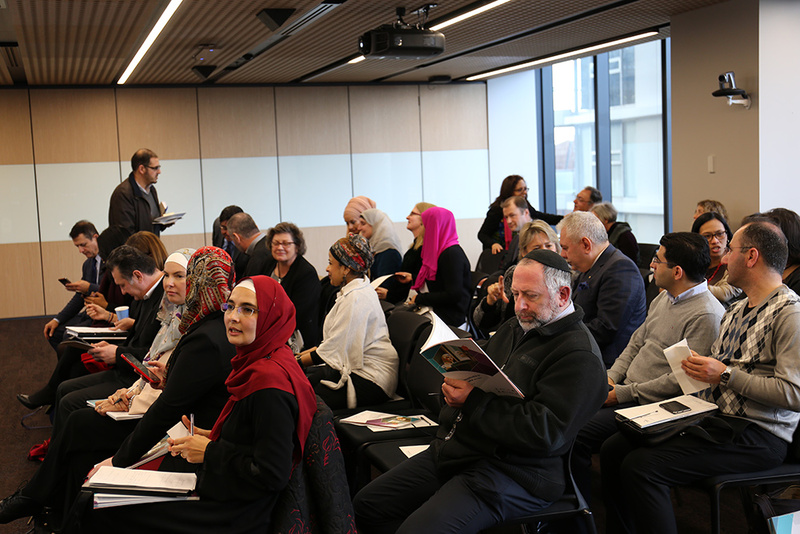 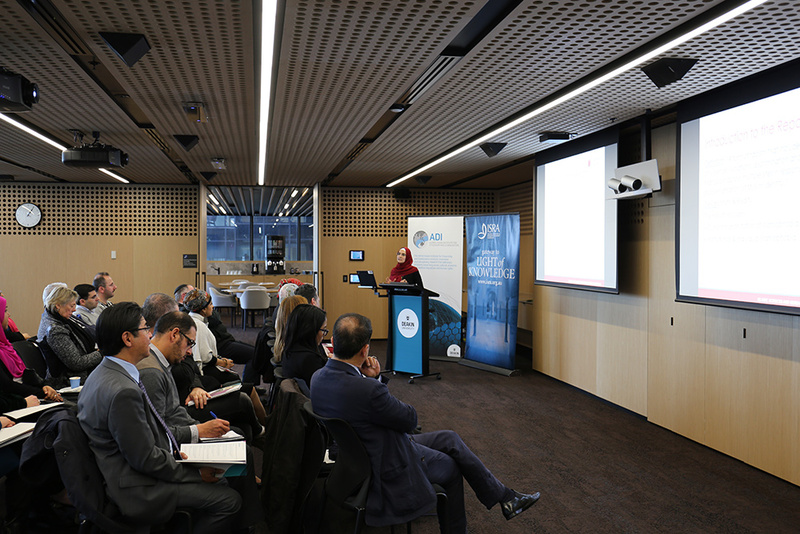 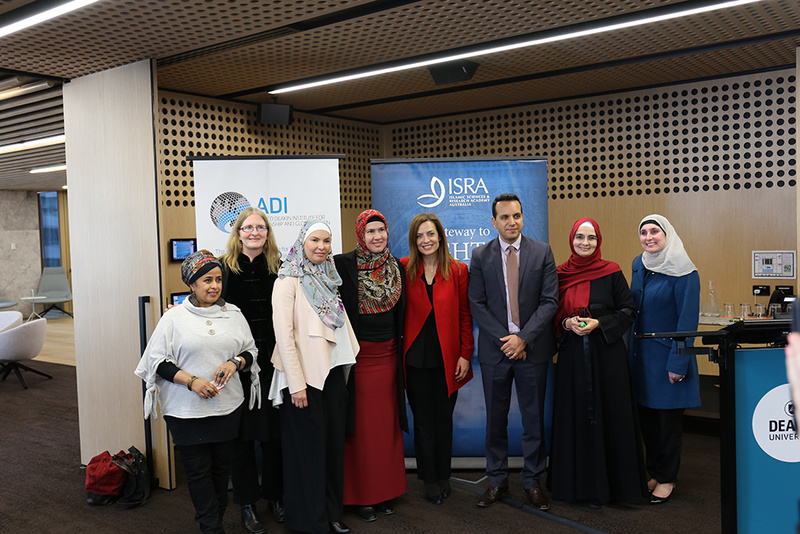 UNESCO Chair, Professor Fethi Mansouri acted as MC for the Melbourne launch of the ‘Islamophobia in Australia 2014-2016’ report. 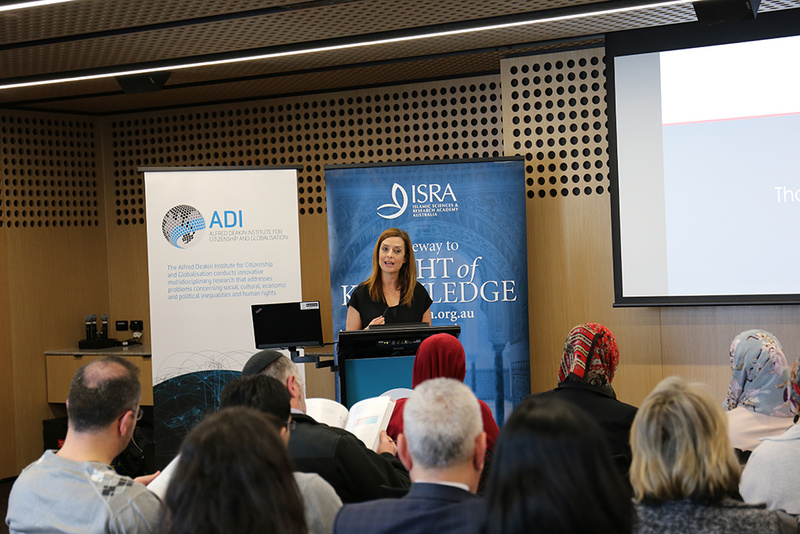 The Chairperson of the Victorian Multicultural Commission, Helen Kapalos, officially launched the report, edited by Dr Derya Iner. 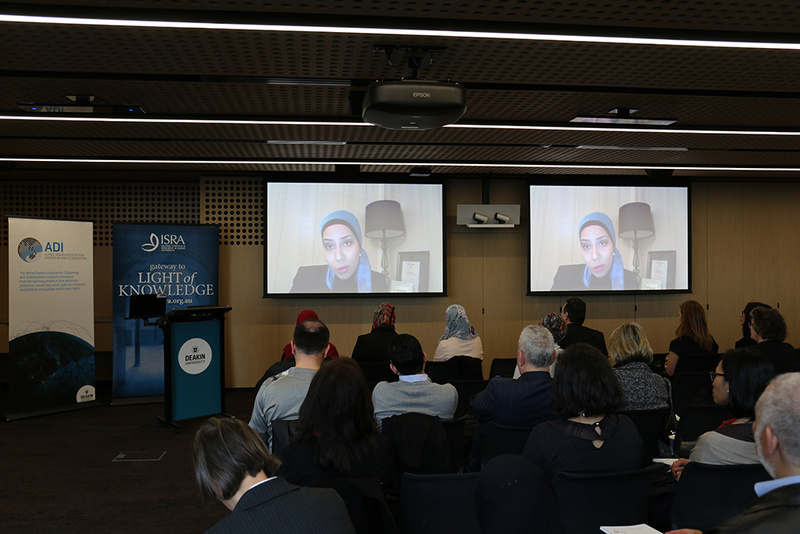 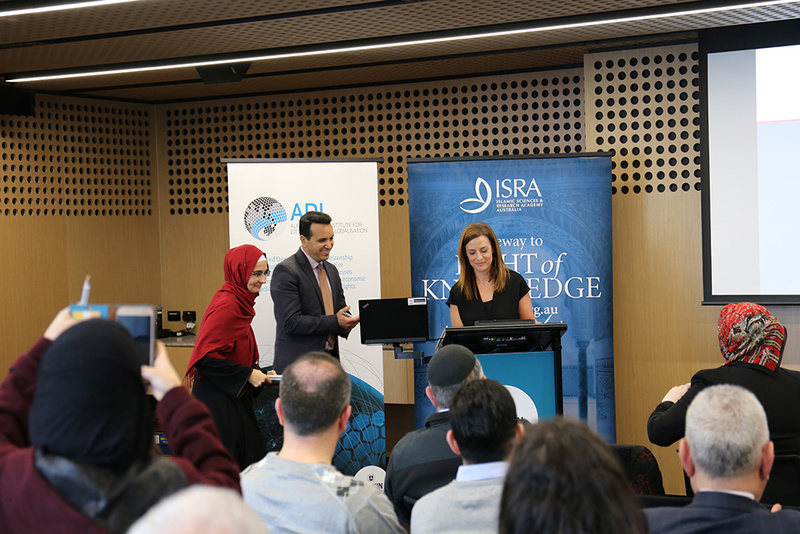 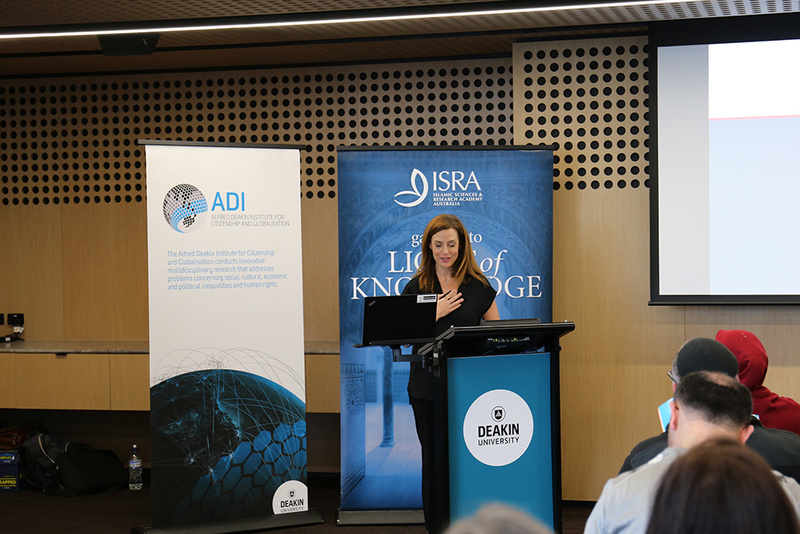 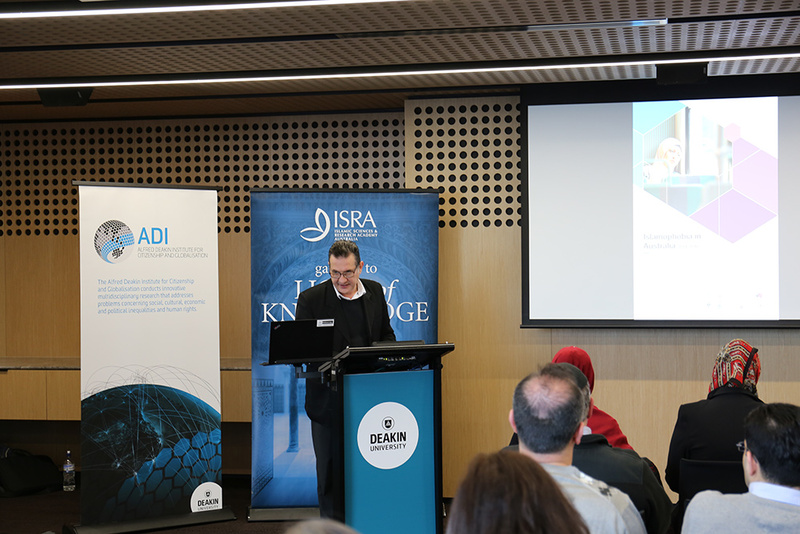 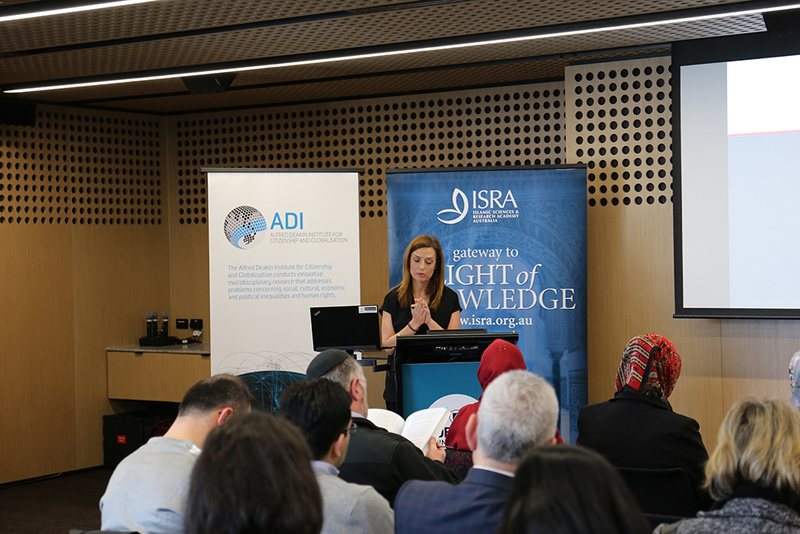 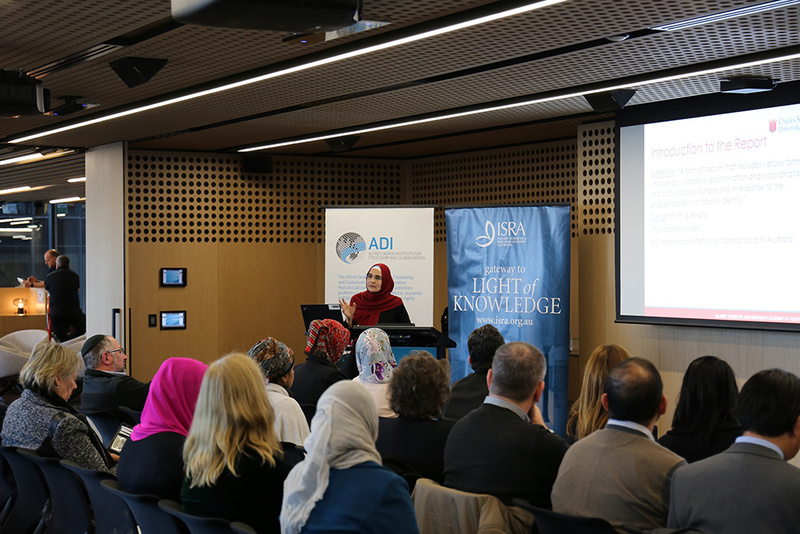 Mr Omer Atilla Ergi offered remarks on behalf of ISRA and President Islamophobia Register Australia, Mariam Veiszadeh who was unable to attend in person sent a video recording.